You have a top guest speaker coming to answer your questions at your next Ward Focus Meeting on 30th January – the chief executive of Oxford City Council. Here are the event details. 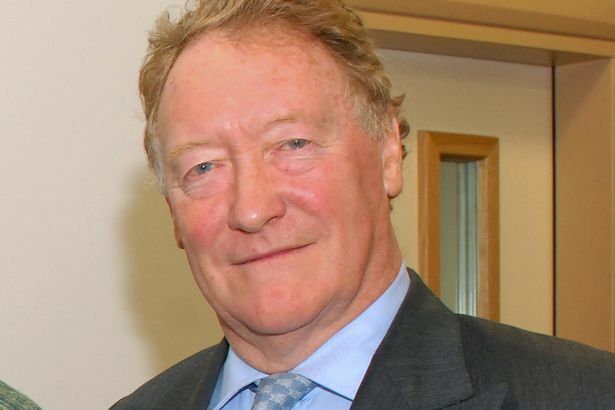 Anthony Stansfeld, the Police and Crime Commissioner, has agreed to speak, in response to requests from residents..
A piece appeared in yesterday’s Oxford Mail indicating that we are holding a Ward Focus Meeting on September 10th. The date of our next Ward Focus meeting is actually 26th September, more information to follow. We shall be listening closely to the views of our residents at the Ward Focus meeting on 25th July at All Saints Church House, New High Street 6:00-7:30 on this, and will be conducting street surgeries in the area, details to be announced shortly. Once we have a clear understanding of residents’ views, we shall submit a response to the consultation – do get in touch with us to raise your issues. We already know and understand that a large number of residents believe that a speed limit can only be effective if there is enforcement too. We have invited the Police and Crime Commissioner to speak. Do we need a new community facility building in Headington? Where could it go? What sort of development would be acceptable on Ruskin Fields? Our next Ward Focus leaflet will be published on Friday 14th July, and the following leaflet will be published on Friday 15th September – this is to give our hard-working supporters and volunteer deliverers a well-earned summer break! Meeting details below – Board Room at Ruskin College on Tues 27 June from 6pm.